Training and development center Gastronometro was founded three years ago with the goal of supporting and promoting Turkish gastronomy at home and around the world. Director Maximilian Thomae, the man behind the platform, explains what they’ve achieved so far and how much is still to come. It all started in 2015. 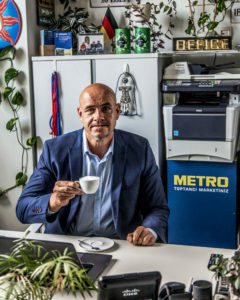 Turkish wholesaler Metro Cash & Carry had the money to invest in developing Turkey’s culinary scene and award-winning chef Maximilian Thomae, a 25-year resident of Turkey, had the experience and know-how to make it happen. 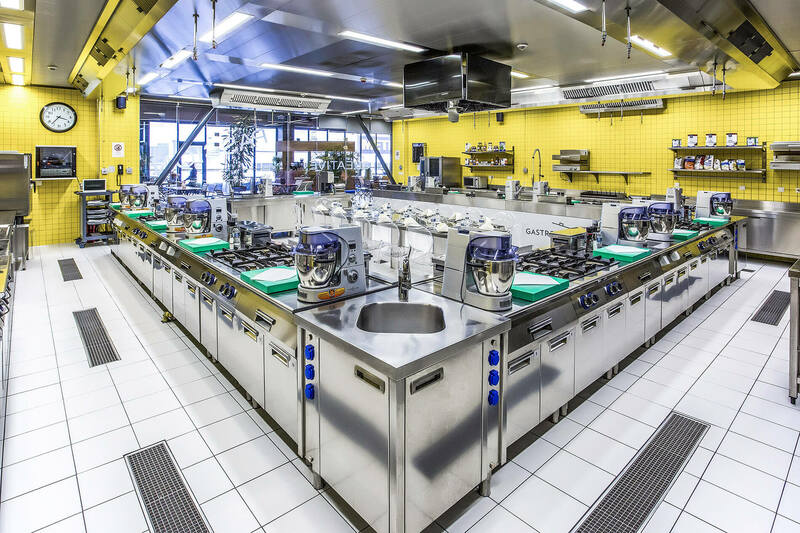 Together they created Gastronometro, the first training and development center in Turkey to provide advanced culinary courses to professional chefs. 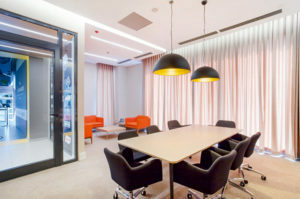 The center also hosts meetings, events and conferences for hospitality industry stakeholders in its meeting rooms and high-tech kitchens, which are supplied by Rational, as well as carrying out recipe and product development research, all with the ultimate goal of supporting the development of Turkish gastronomy at home and abroad. Gastronometro certainly seems to be on track to meet its goals. Already, it has been selected as an example of best practice by Metro Cash & Carry, which operates initiatives in many different countries, and become a strategic partner of Turkey’s Ministry of Culture and Tourism, which often airs videos of Gastronometro chefs creating modern Turkish recipes on its social media channels. The platform was also awarded a ‘Gamechanger Award’ by the Marketing Summit Turkey in 2016 for its investment in Turkish cuisine and culinary arts and its effort to promote Turkish values around the world. Most importantly, though, it has consistently maintained its focus on helping professional chefs develop their craft and create more innovative menus, through the likes of food pairing workshops, kitchen technology demonstrations and masterclasses from Michelin-starred chefs. As the center moves into its fourth year, there’s a lot more to come. From 2019, Gastronometro will be affiliated with the world’s first hospitality school Ecole Hoteliere de Lausanne as well as the Basque Culinary Center and will provide two more accredited certifications, one for wine and spirits and one for sensorial product tasting. 2019 will also see the team begin a pilot project for vocational tourism school instructors, as well as starting work with their biggest client yet – the Istanbul Metropolitan Municipality. 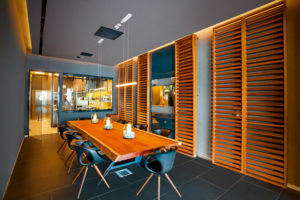 For Thomae, the key to the center’s success so far is the fact that as well as being a teaching institution, the team at Gastronometro is always keen to learn – from customers, professional chefs, technology companies and the industry’s most renowned institutions.